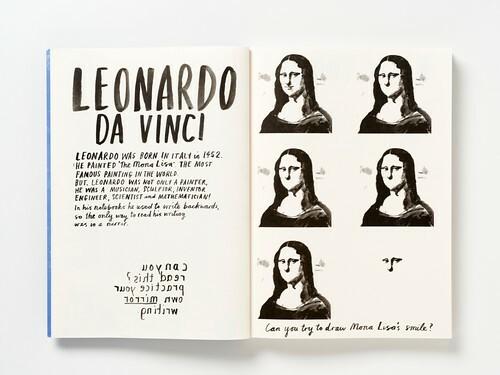 At this year’s AGI Open (see ‘Who’s who’ on the Eye blog), designer Angus Hyland and illustrator Marion Deuchars gave an entertaining account of their recent work for Cass Art and Laurence King Publishing. 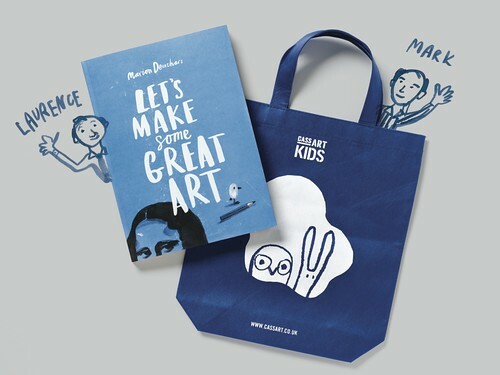 This relationship has resulted in packaging for art materials, colouring books, creative workshops and Deuchars’ recent book, Let’s Make Some Great Art. To coincide with the launch of our ‘Designers and clients’ special issue, Eye asked the couple to relate the story. Marion Deuchars: The theme of the AGI conference was: ‘What. How. Why’. 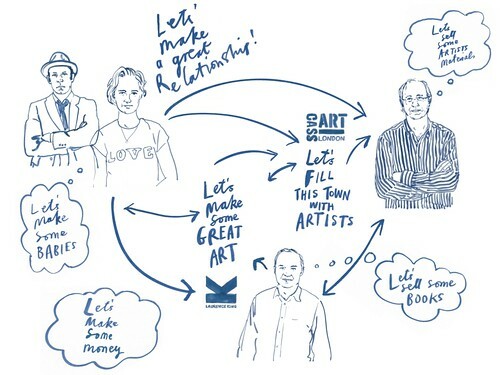 We decided that the ‘what’ was a relationship, based on four people: myself, Angus, Mark Cass (of Cass Art, London’s largest art materials chain) and Laurence King (of Laurence King Publishing). All of this takes place in a tiny corner of North London (above): we live a five-minute walk away from Cass Art on Essex Road. Walk a further seven minutes and you reach Laurence King on City Road. 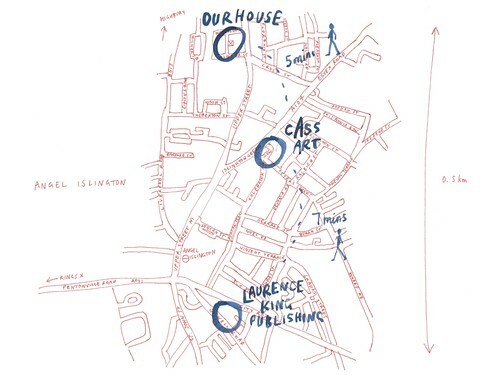 Angus Hyland: I manage the outsourced graphic design for Laurence King, and I also act as a brand consultant to Cass Art. When we originally created the identity and manifesto for Cass Art, we chose a deliberately constructivist design and polemic tone, focused on the idea: ‘Let’s fill this town with artists’ (below). 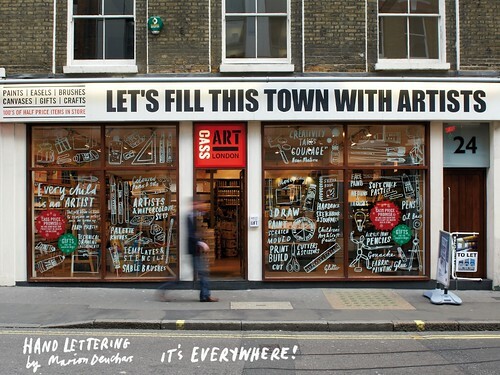 Mark’s idea was to take the rather old-fashioned idea of an art materials shop, which tend to be incredibly widely stocked, but give real estate to a third of the products. 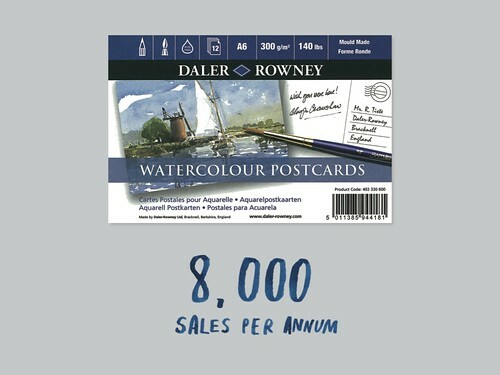 By buying in bulk, Cass Art could lower the price point substantially. 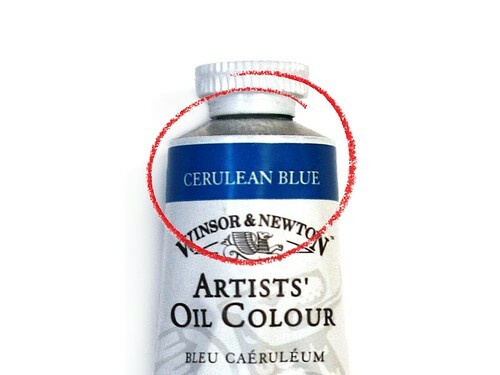 The product brand leaders are all craft-based – Winsor & Newton, Daler Rowney, etc. 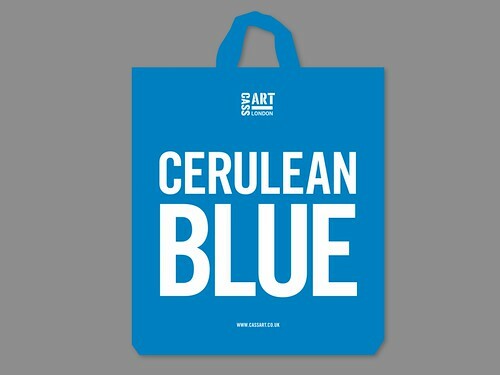 – so we decided to create promotional add-ons using the Cass identity, including bags based on particular paint colours. Mark calculates that about 200,000 have been given out to date. Because the economies of scale are not there, manufacturers like Daler assumed they were just after market share. We disagreed, and said that it’s a lifestyle choice – that anyone could be encouraged to do art. 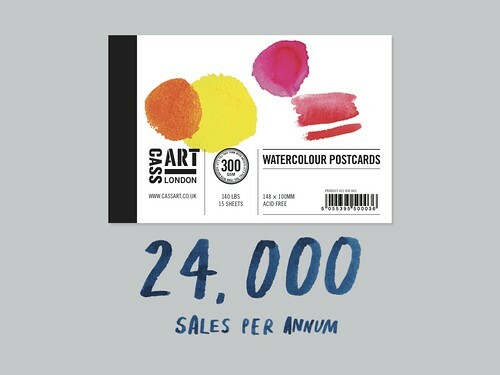 Mark managed to persuade Daler to let him repackage one of their smaller products, and the sales increase was so substantial that they agreed to let him buy their stuff in and re-badge it (below). Marion did the design. Then we had some kids, and that’s where the story moves on. MD: Woolworths had closed down and I was complaining there was nowhere to buy stuff for children. Despite Islington being so urban, it’s swarming with kids. So Angus persuaded Mark to open up a portion of the basement at the Islington store for kids’ products. 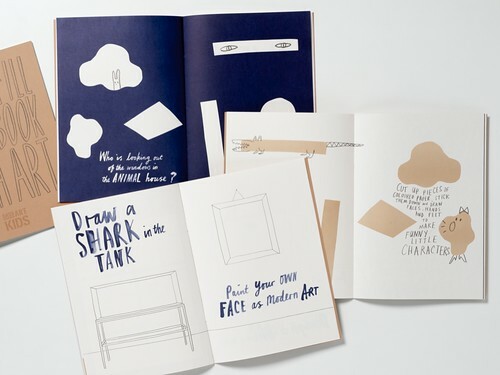 I created a promotional doodle / activity book, beautifully produced and printed by Angus (above). 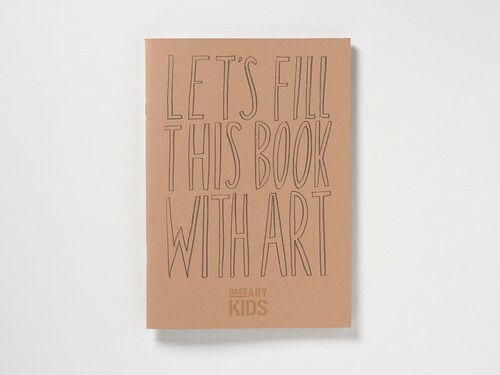 They were given away when you purchased art materials in the children’s department of Cass Art. We produced about 10,000. 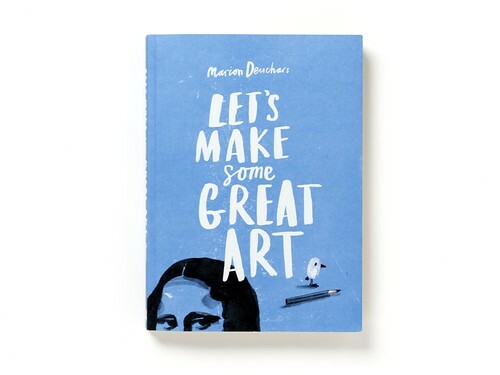 One ended up on Laurence’s desk, and he thought it was a lovely book idea – which is how Let’s Make Some Great Art (Laurence King) came about. The main motivation behind the book was the idea that anyone can draw, so I didn’t really write it as a kid’s book. There’s art history in there, as well as serious art techniques like cross hatching, drawing perspective and creating tone. AH: It's an ‘adult-oriented kids' book’ – I just made that up – it doesn’t talk down to children, there’s some really sly humour in there. MD: The pleasures of art are ageless – there’s nothing childlike about artistic creativity. These seem like simple exercises but there’s substance there. The Pollock exercise involves covering a marble in paint and rolling it around – which has a pretty universal appeal, a 95-year-old would enjoy it! It’s about encouraging everyone to be creative, and it’s saying there’s no such thing as a bad drawing. I’ve also been running some workshops based on the book. Mark had always loved the book, and wanted to find a way to sell it in the shop. So he built a promotion around it by turning it into a gift, selling it with a bag and a £5 Cass Art voucher (below). And that’s where it all came together. More about the book from Laurence King.